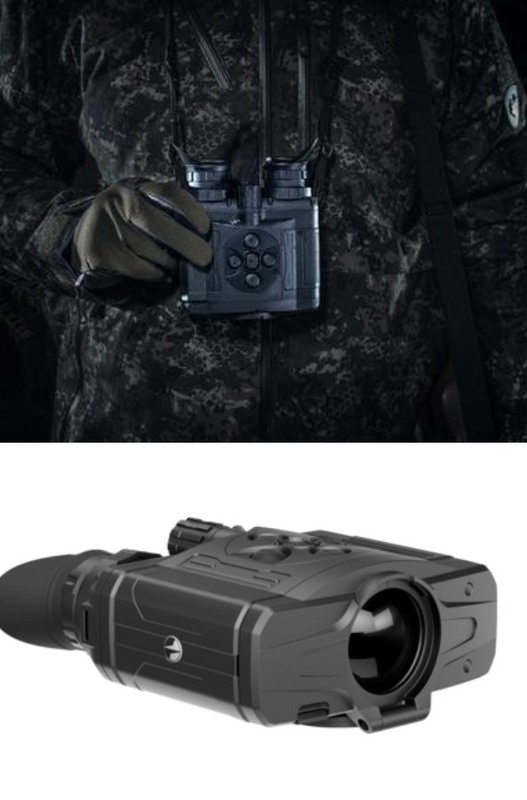 Here is a pair of thermal binoculars that let you view heat signatures in the dark from 1475 yards away. The Pulsar Accolade XQ38 Thermal Binoculars have a magnification range of 3.1 to 12.4x. It has a 9.8 degrees field of view to detect man-size heat signatures in complete darkness. 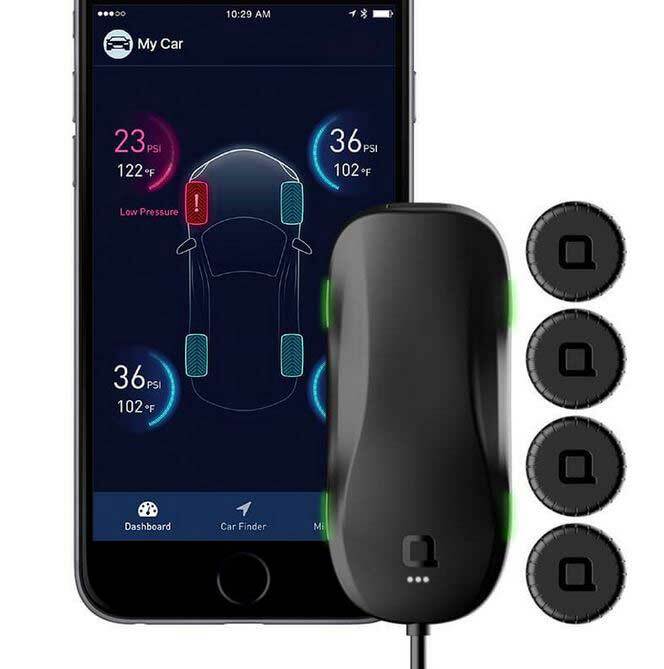 The device comes with 8 custom color modes. It lets you record straight to your smartphone using WiFi. The XQ38 has a 384×288 resolution, 17µm pixel thermal imaging sensor. The device is fully waterproof and has a frost resistant AMOLED display.